FYHP are recruiting a full-time Equitation and Training Service Manager to be responsible for the overall supervision of the Equitation and Training in the Fettercairn Youth Horse Project. 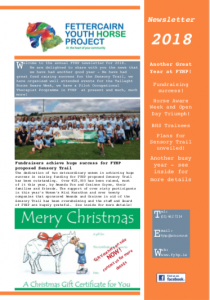 Welcome to the annual FYHP newsletter for 2018. The Newsletter records all of the events in the Fettercairn Youth Horse Project over the last year. The Fettercairn Youth Horse Project (FYHP) are recruiting a part-time BHSAI Instructor for a minimum of 19.5 hours per week. 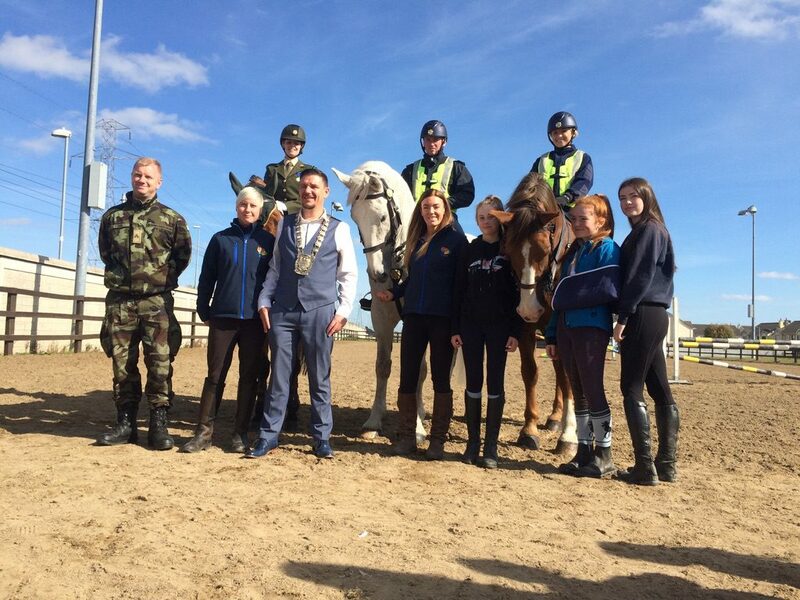 The Tallaght Horse Aware Week was a great success! 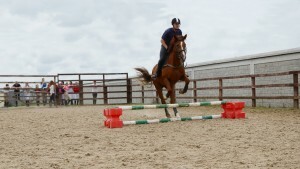 It took place 24th to 29th September and reached over 900 people. 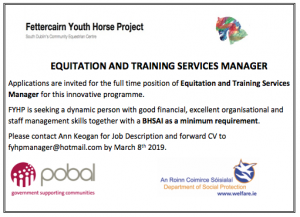 It was part of an initiative where FYHP is working with a number of horse welfare groups as part of the Dublin Region Horse Welfare Working Group – Education Task Group*. 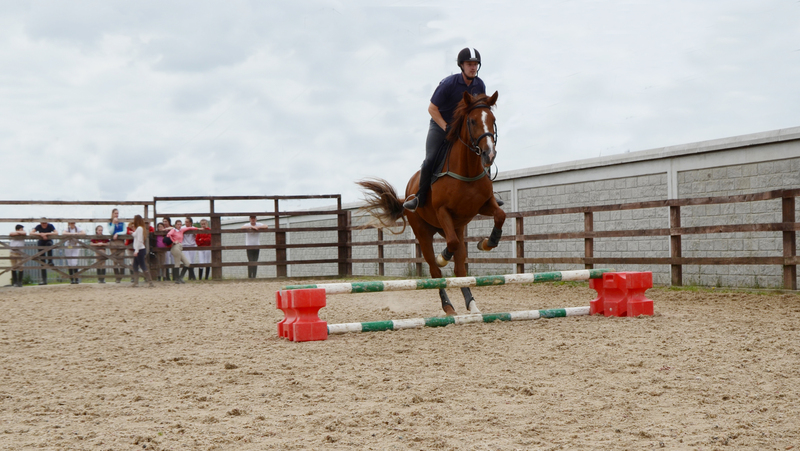 The aim of the group is to educate children and youth about horse care and responsible ownership. 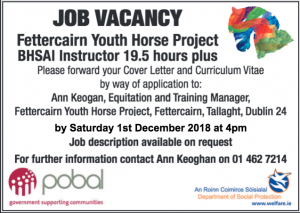 Fettercairn Youth Horse Project will be holding an Open Day as part of Horse Aware Week on Saturday 29th Sept 2018 from 11.00am – 3.00 pm at Fettercairn Road, Fettercairn, Tallaght, Dublin 24.